Fall colors and cooler weather have arrived. I’ve always loved the changing of the seasons. For me this time of year means seeing how far into the fall months I can keep my pots of flowers outside, starting some fall crochet projects like ponchos and cowls, and trying plenty of new delicious soup recipes. And having some wonderful herbal teas on hand is always a must, especially the spicy or chai type ones. Yum!!! But with the arrival of fall also comes concerns about the flu and other bugs that go around during the cold weather seasons. Many of us want to do all we can to boost our immune system’s own innate ability to fight off the germs that go around this time of year so we can avoid getting sick. 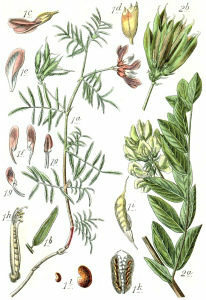 Astragalus is a fantastic herbal ally to help us do that and strengthen our immunity. Astragalus root (Huang Qi) is a renowned immune system enhancer. 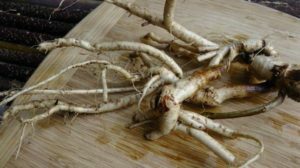 Also a building and nourishing tonic, this herb is used as sort of a “junior ginseng.” In Chinese Medicine, Astragalus is used mainly for long-term disease prevention. And studies have shown its immune enhancing actions. In fact, this study showed that in addition to measurably increasing immune response, it also positively affected the lowering of blood pressure and helped promote wound healing. 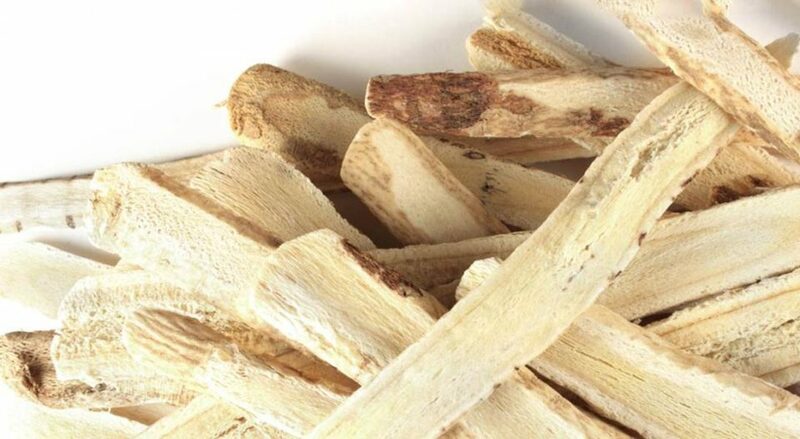 Used as a qi tonic and to assist healing from chronic illness, Astragalus boosts energy, increases stress adaptation, and supports the efficiency of just about every type of immune function. This herb helps us preventatively, long term over time. It’s not an herb to take once we already have the flu or a cold. 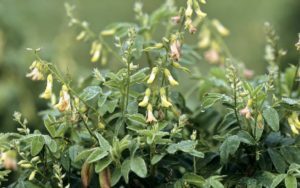 In those cases, it’s best to set Astragalus aside and take other herbs that are more suited to help with an acute situation such as that. To benefit from its immune-strengthening powers, we want to take it consistently every day throughout the fall and winter months to boost our immune system’s ability to recognize and fight off germs. That’s why it’s a great herb to feature in September, so we can begin taking it and let it get to work on promoting healthy immune function. And there’s an additional benefit to taking it all throughout the fall and winter months. When taken consistently, long term like that, it’s been shown to be a great support for reducing seasonal allergies, too. How serendipitous for us if we’ve been taking it consistently throughout the fall and winter months! Because just when winter and the threat of flu season is ending, spring arrives with lots of pollen that many are allergic to. And the Astragalus that we’ve been taking can now help us preventatively with that, too. But again, it has to be taken for over six months or more before allergy season arrives in order to work during allergy season. 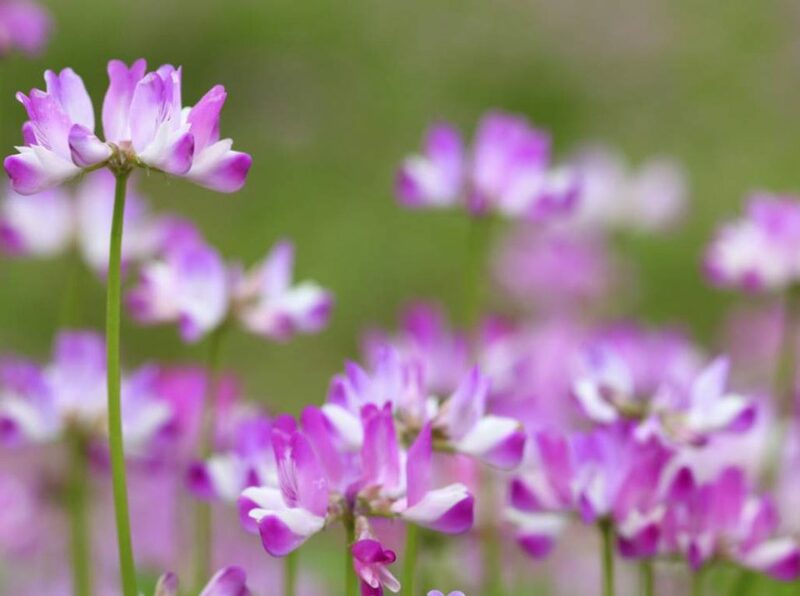 Once we experience a seasonal allergy attack, it’s too late for Astragalus to be of any help. As a general rule, most herbs shouldn’t be taken long term. And especially not without being combined in a custom formula designed to balance the herbs’ energetics with those of the person taking them so as to not create new imbalances. However, there are a handful of herbs that can be taken by themselves by most everyone long term, and Astragalus is one of those. It’s a very safe, balancing, tonifying, nourishing herb. Even children and pets can benefit from it. I gave it to my sons all the time when they were young by stirring a little Astragalus root powder into some applesauce. They loved it, and they almost never caught the germs that ran through their classes at school. There are two wonderful ways to take Astragalus every day – by adding it to teas and soups. It has a mild, sweet, earthy flavor, so it blends well with just about anything. I prefer to buy it in slices rather than in powdered form, because then I can add it soups and teas and easily remove the root before serving. I just toss a half dozen or so slices of Astragalus root into every pot of soup I make in the fall and winter. If you’re going to add it to tea, and you’re using the sliced root, you’ll need to simmer it on the stove for 20 minutes or so. Just pouring boiling water on it and letting it steep for a few minutes won’t work. But once it’s done simmering, remove the root slices, add your tea that you want to mix with it, let that steep for a bit, and enjoy. I think that the last recipe for the Immune Boosting Herbal Tea Blend looks just beautiful when all those herbs are mixed together. It would make a lovely idea for a gift-in-a-jar, maybe with a nice mug, too. So get some Astragalus root slices, and give them a try in your soups and teas every day this fall and winter. (I buy mine from Mountain Rose Herbs.) Most people are surprised at what a cumulative, long term difference it makes in how they feel and with their overall health. I’d love for you to leave me a comment below and let me know how you use it and the benefits you’ve experienced. Wishing you the very best health possible this season! P.S. I always include this helpful suggestion at the end of my herbal blog posts. 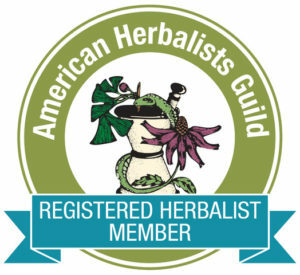 If you’re interested in using herbs as part of your health regimen, I encourage you to make an appointment with a clinical herbalist like me and get a personalized recommendation. By having a consultation with a professional herbalist, you’ll know that you’re getting a recommendation for appropriate herbs for your needs and desired outcomes and that you’re using them in the correct dosage and preparation. This way you can be sure you’re receiving the benefits that you want from using them and save yourself a lot of money and frustration that comes from using the wrong herbal therapies. Enter your email address and name below to become a Spirit of the Bear Insider and receive newsletters, tips, motivation, special offers, and other subscriber resources you can’t get anywhere else. You’ll also be able to download a free copy of my e-book, “How to Lose Weight without Even Thinking about It!” When we focus on the entire picture of our health and well-being, we often experience many other serendipitous side effects such as losing weight without even trying. I share with you in my book how that worked for me and how it can for you, too. If you're focused on losing weight, you're missing the real problem. "How to Lose Weight without Even Thinking about It"